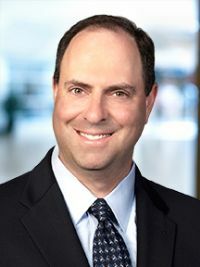 Steven Goldberg joined Baird in 2011 from FBR Capital Markets, where he was Global Head of Real Estate Investment Banking. Steve has in excess of 25 years of investment banking experience. During that time, he has overseen a variety of transactions including numerous initial public offerings, 144A private placements, perpetual preferred offerings, corporate bond and convert offerings, merger and acquisition advisories, asset level joint ventures, private placements and general financial advisory. 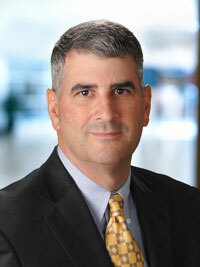 During his career, Steve has advised on more than $20 billion of total transaction volume. 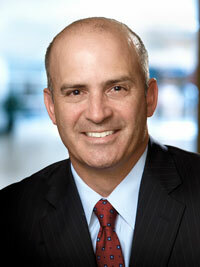 Steve has held senior banking positions with FBR Capital Markets, Lehman Brothers and CIBC World Markets. He received a BS in Finance from the University of Connecticut. Jim O'Brien joined Baird’s Real Estate Investment Banking Group in 2011 from FBR Capital Markets, where he established and led the Real Estate Private Equity and Advisory Group. Prior to FBR, Jim was a member of the Private Equity Placement Group with UBS Investment Bank for five years and served as President and Founder of CVC Investments, Inc. from 1989-1999. Jim received a BS degree in management from St. Joseph’s University and earned an MBA from Duke University. Thomas O'Hare joined Baird in 2012, from FBR Capital Markets, and is responsible for the execution of public and private equity and debt offerings, mergers and acquisitions and joint ventures within the real estate sector. Thomas has participated in a variety of transactions including numerous initial and follow-on public equity offerings, 144A transactions, merger and acquisition advisories, asset level joint ventures and financial advisory assignments to real estate companies. Prior to FBR, Thomas was an officer in the United States Navy and specialized in nuclear engineering on board a ballistic missile submarine. Thomas received his M.B.A. from the University of Maryland and his B.S. from the United States Naval Academy. Jeff Rogatz joined Baird in 2011 as a Managing Director in the Real Estate Investment Banking Group based in Washington, DC. His primary areas of focus are equity and M&A opportunities in the office, industrial and health care related real estate space. With more than 20 years in the industry, Jeff has extensive experience including numerous initial public offerings, perpetual preferred offerings, corporate bond and convert offerings, merger and acquisition advisories, asset level joint ventures, private placements and general financial advisory. 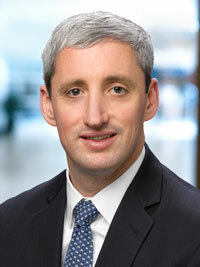 Prior to Baird, Jeff was President of Ridgeway Capital LLC. He also served as Chief Financial Officer of Brandywine Realty Trust and, prior to that, was the Head of the REIT practice at Legg Mason Wood Walker. 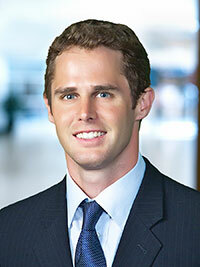 Jeff earned a BS in Systems Engineering from the University of Virginia and an MBA from The College of William & Mary. 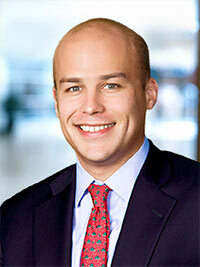 Kris Garin joined Baird in 2011 as an Associate in the Real Estate Investment Banking Group based in Washington, DC. He focuses primarily on equity and M&A opportunities in the “Consumer-For-Rent” real estate space, which spans multifamily, student housing, self-storage and senior living. Kris’ transactional experience includes numerous initial public offerings and follow-ons, perpetual preferred offerings, merger and acquisition advisory, asset level joint ventures, private placements and general financial advisory. Prior to Baird, Kris was a successful business journalist. In addition to his work for national publications and appearances on NPR, CNN, and other prominent media outlets, Kris has published two nonfiction books including national bestseller Win Forever, co-authored with Pete Carroll. Kris earned an A.B. from Harvard College and an M.B.A. from Georgetown University, and served in the Royal Norwegian Navy. Kris also sits on the board of Oasis Community Partners, a nonprofit focused on bringing fresh food retail to underserved lower-income communities.